It has been nearly a week before Galaxy Nexus launched in UK and ever since that, American people have been waiting to get their hands on the hyped Galaxy Nexus Smartphone which is a joint venture by Samsung and Google. 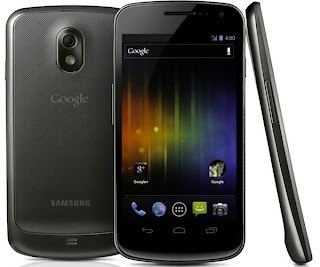 Now the news is that Google Samsung Galaxy Nexus I9250 Android “Ice Cream Sandwich” smartphone starts to hit stores in America. Price starts at $750 for 16 GB model, reports Chip Hazard.